It doesn't matter if you are a vegetarian or a non-vegetation, kabab will definitely appeal to you with its char-grilled aroma and melt-in-mouth texture. Royal, old and full of stories, the journey of the most luscious food ‘Kabab’ was an interesting one. 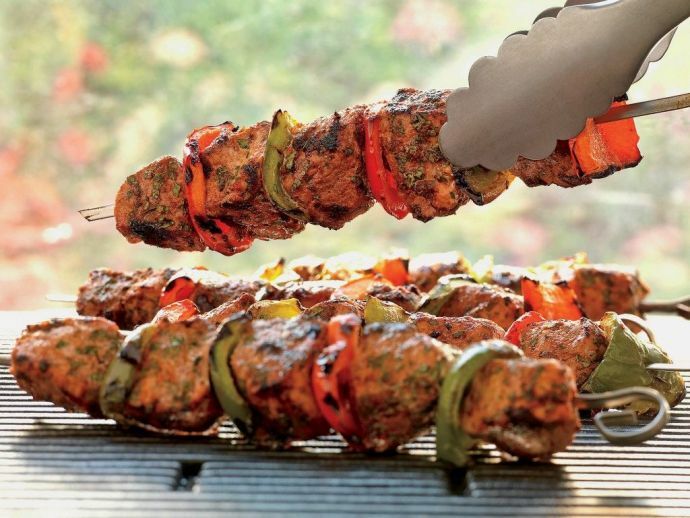 Kabab's char-grilled aroma and melt-in-mouth texture can easily get you hooked. This authentic food blows our mind and the mouthwatering look of this marinated lamb meat mixed with sour lemon and the hot taste of chilies blending with Smokey essence hits our mind and leaves a long hangout. 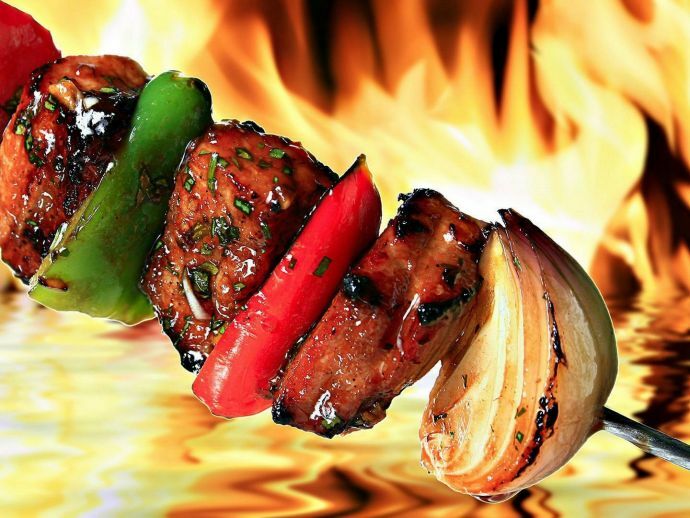 We all know that Kabab is a royal food and originated from Arab or maybe in Turkey when soldiers grilled chunks of raw meat on swords in the battlefield. But you might not know that the roots of kabab are there in India since the times of Mahabharata. We even find the roots of authentic Kabab in different parts of India in its own texture and authenticity. 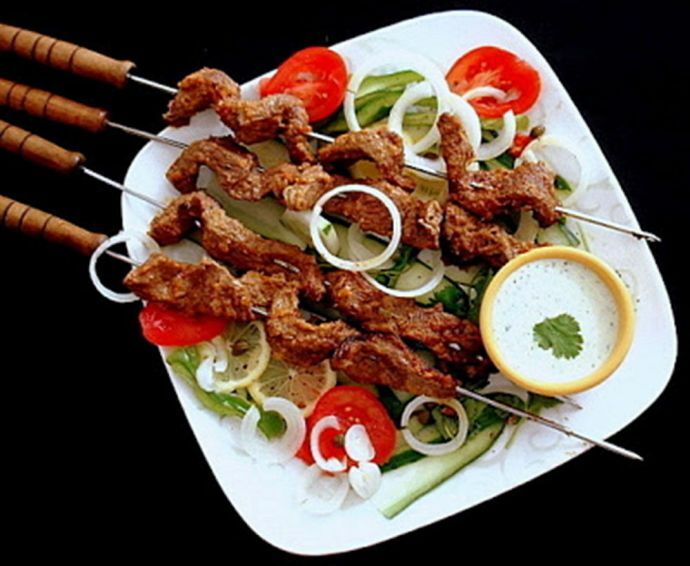 Most of the famous kababs like Galouti, Shami and Kakori originated in the Royal kitchens. Traditionally served in the Moghul courts, today it has transformed into a common street food across various cities in India. If you are a vegetarian and you are looking forward for something like kabab, yes there are some options for you too. 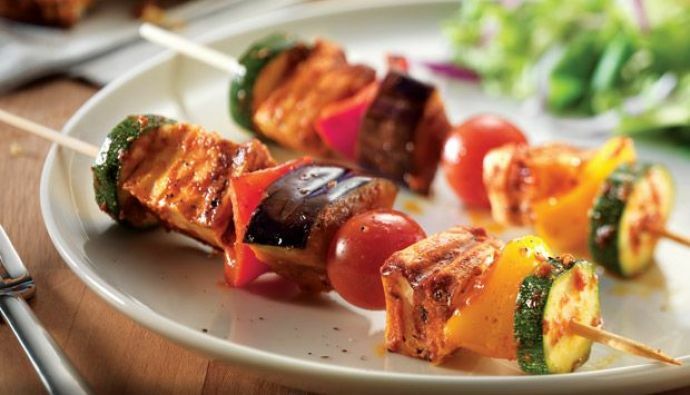 You can go with the Paneer Kebabs, Tikkis and Barbeques that come in various forms of patties, made with myriad ingredients like dals, vegetables and sometimes even cereals and fruits. Well after reading this I am definitely going to have a full platter of my favorite kabab! Let us know your favorite flavor of Kabab in the comment box!